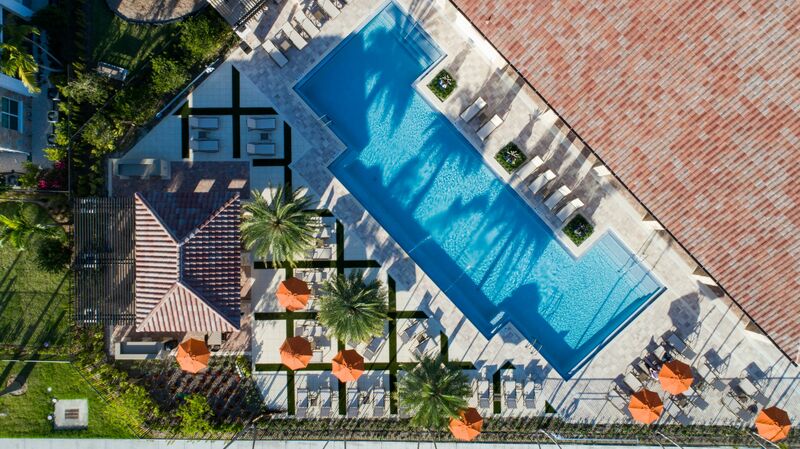 Retreat to your own personal haven at Luma at Miramar, uniquely designed with the fusion of both elegance and comfort. 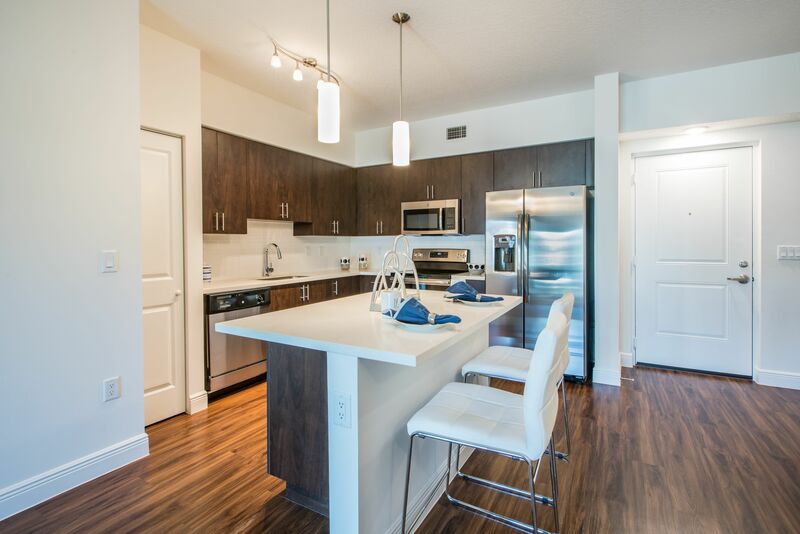 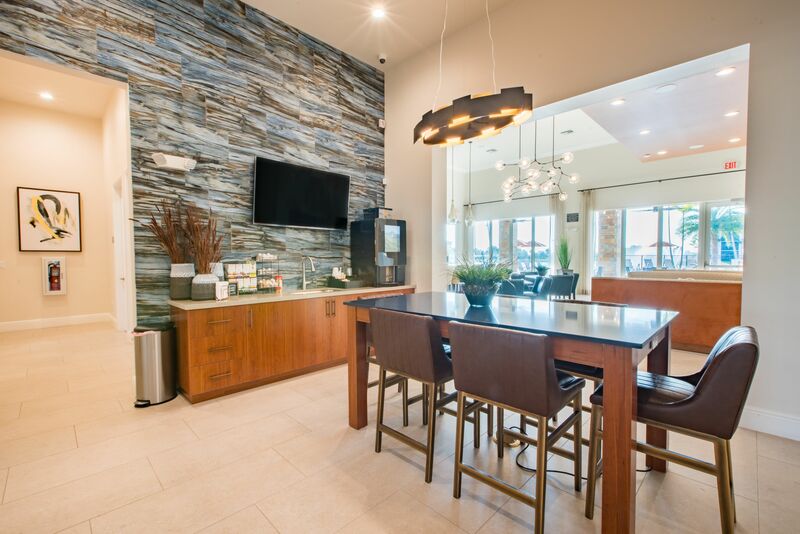 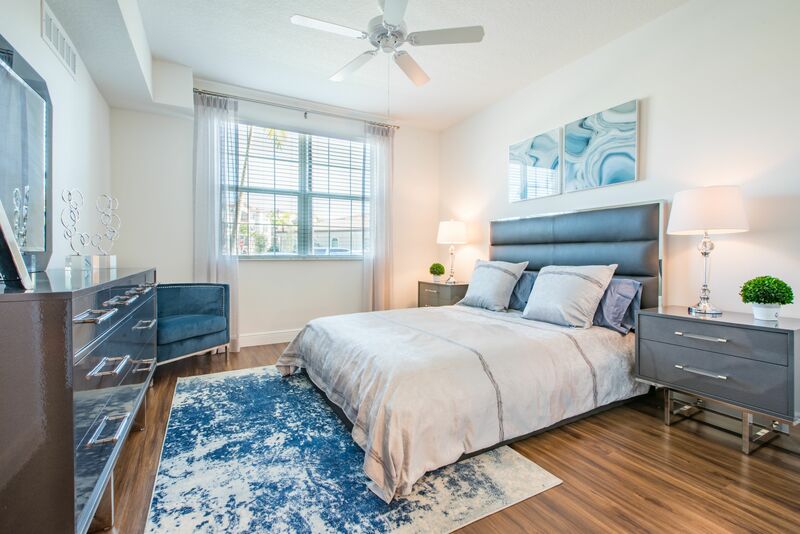 Scroll through our online photo gallery to discover our alluring one, two, and three bedroom apartments for rent in Miramar, FL. 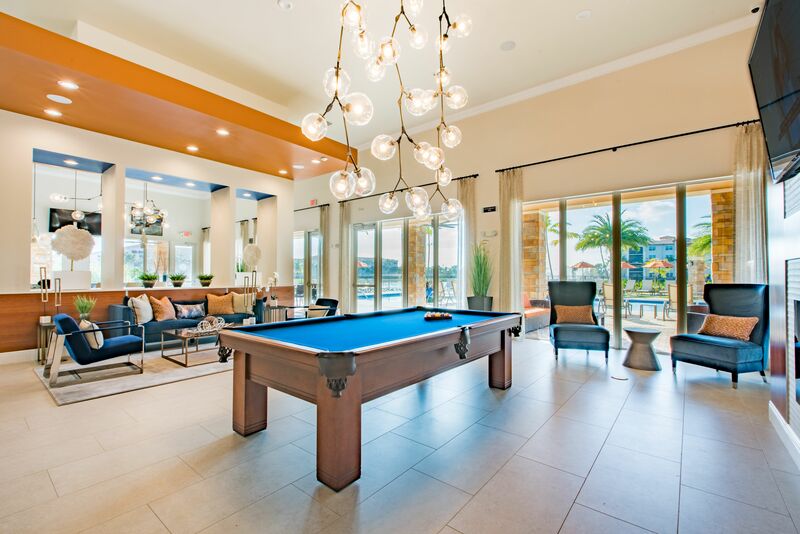 Upon entry, you’ll immediately notice the welcoming wood-style flooring. 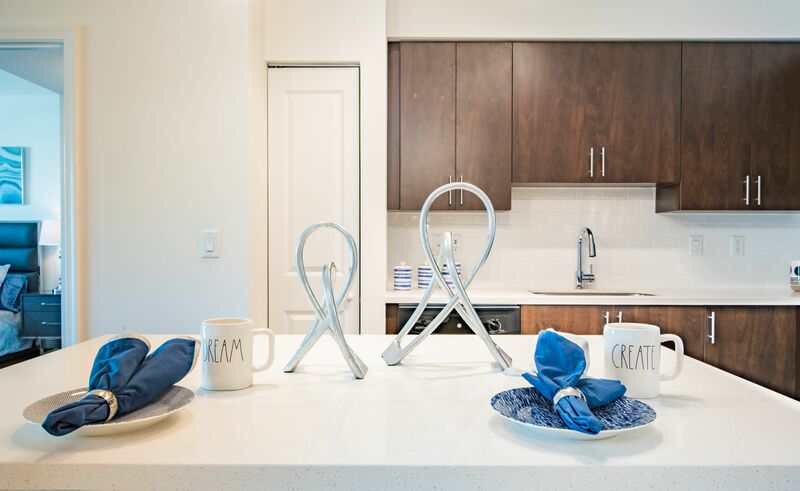 Make your way into the kitchen and appreciate the granite or quartz countertops paired with white or espresso custom cabinetry. 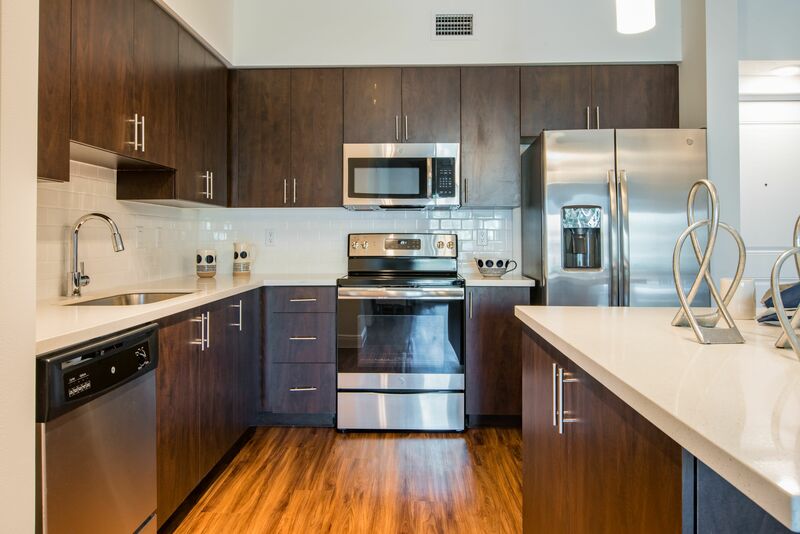 You’ll enjoy a fully equipped kitchen with easy-to-clean stainless-steel appliances when cooking up your favorite Pinterest-inspired meals. 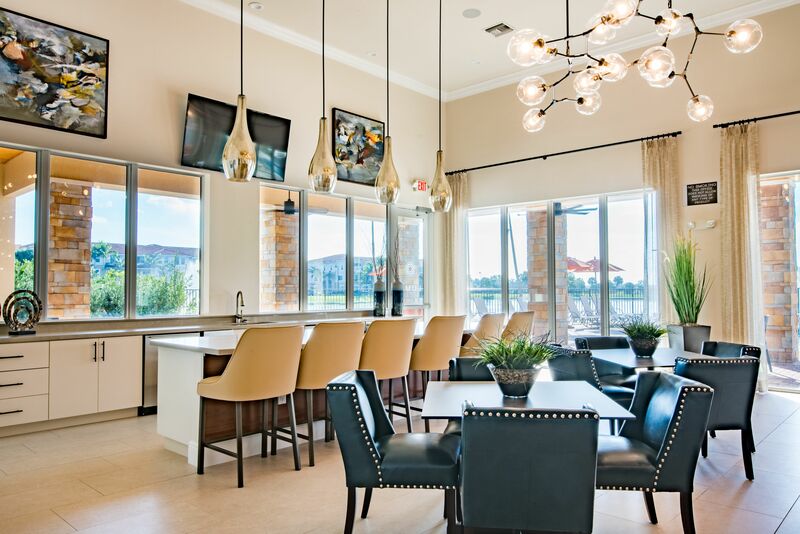 Then head to the living room to kick your heels up on the couch with your furry friend. 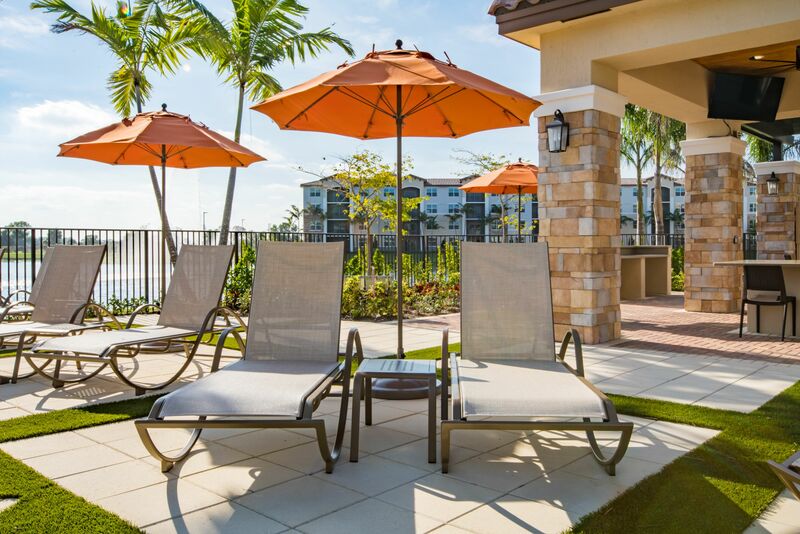 At Luma at Miramar, impeccable living spaces are only the half of it. 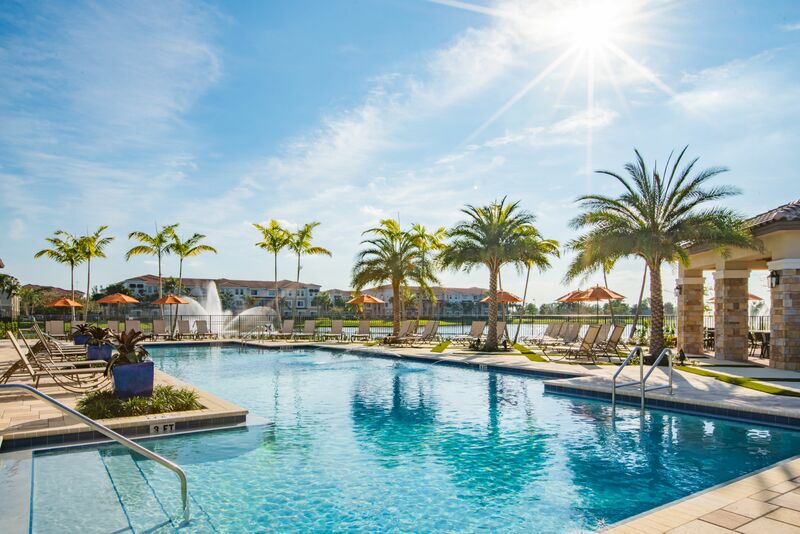 Our gated community boasts a sparkling swimming pool, accessorized with staycation-worthy hammocks and an outdoor grilling area perfect for a weekend with friends. 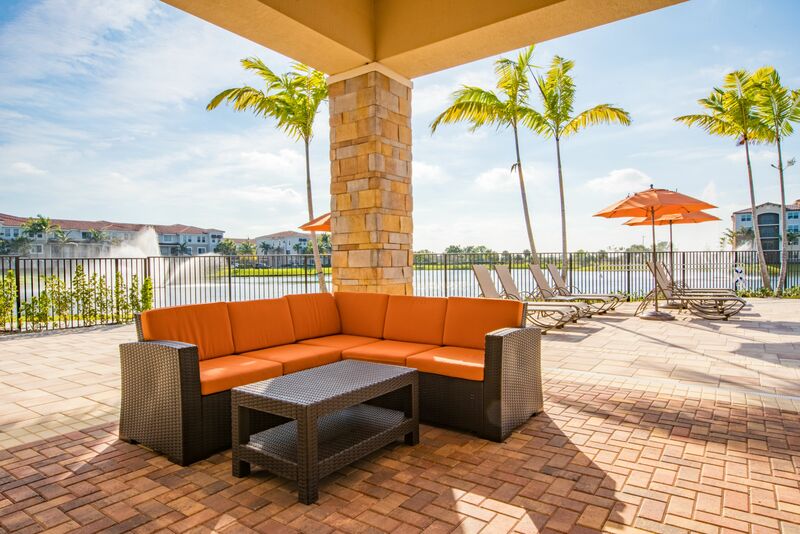 Ready to turn up the heat? 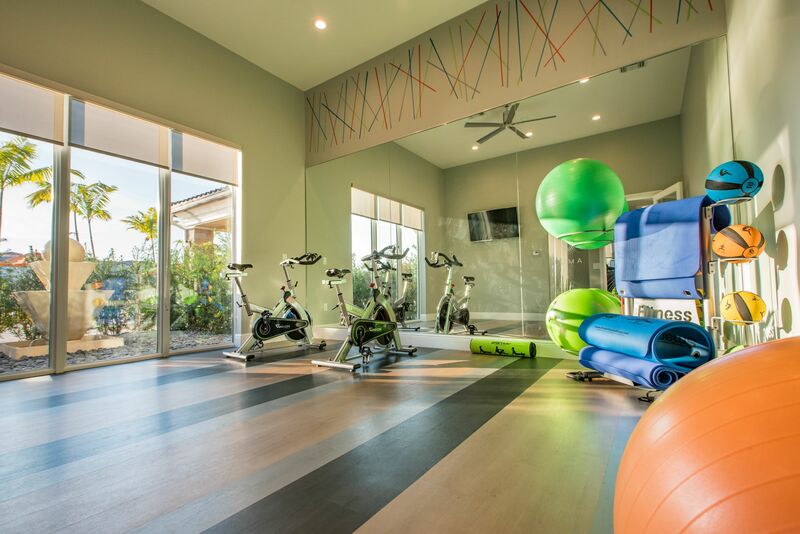 Head over to our state-of-the-art fitness center, conveniently accessible 24/7. 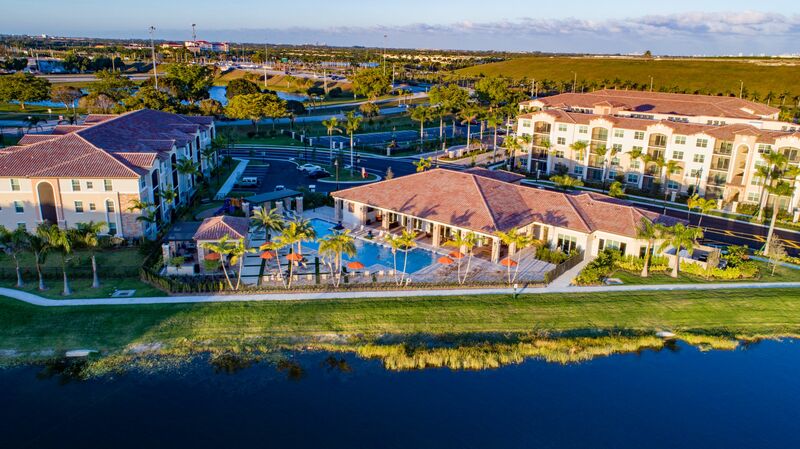 When dog-parent duties call, set up a puppy-play date at our onsite dog park. 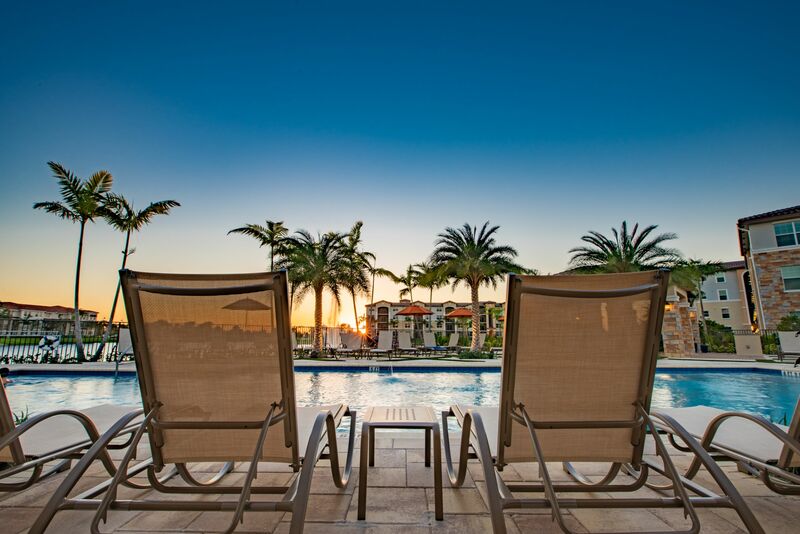 Life in Southern Florida never felt so good. 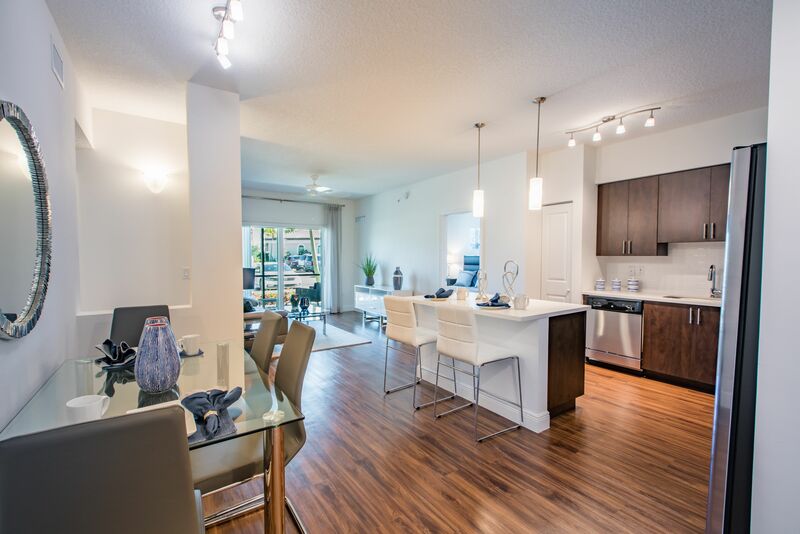 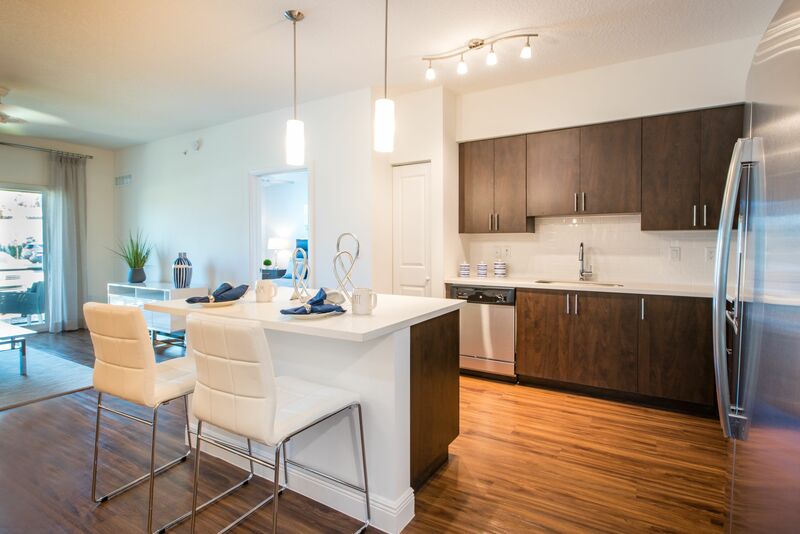 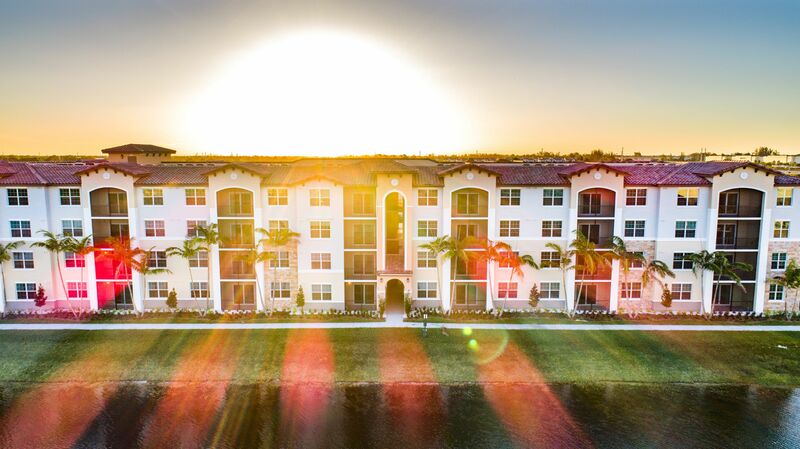 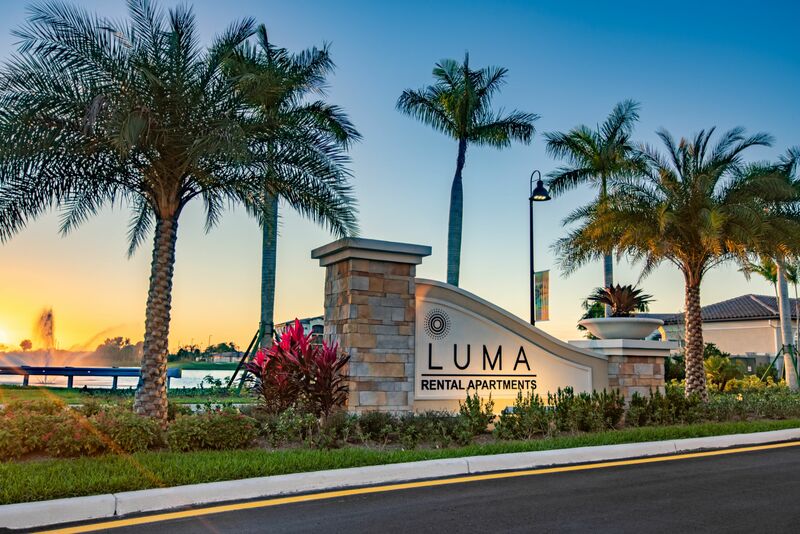 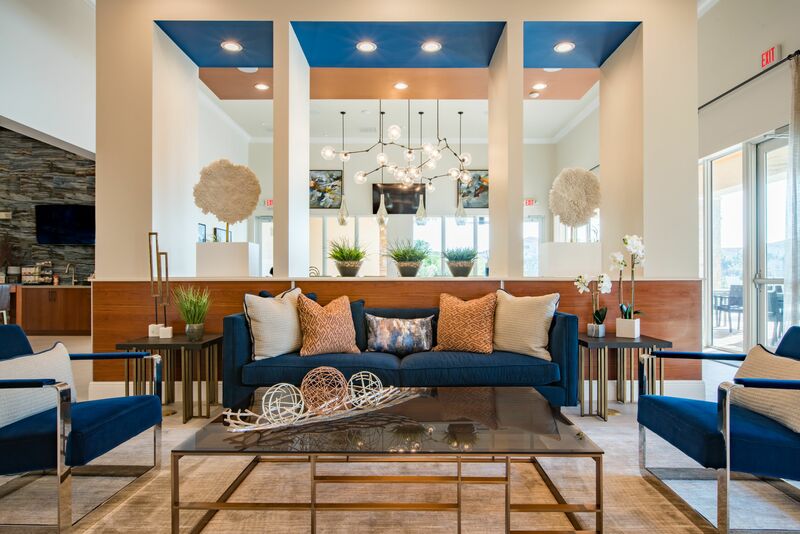 Discover all that Luma at Miramar has to offer. 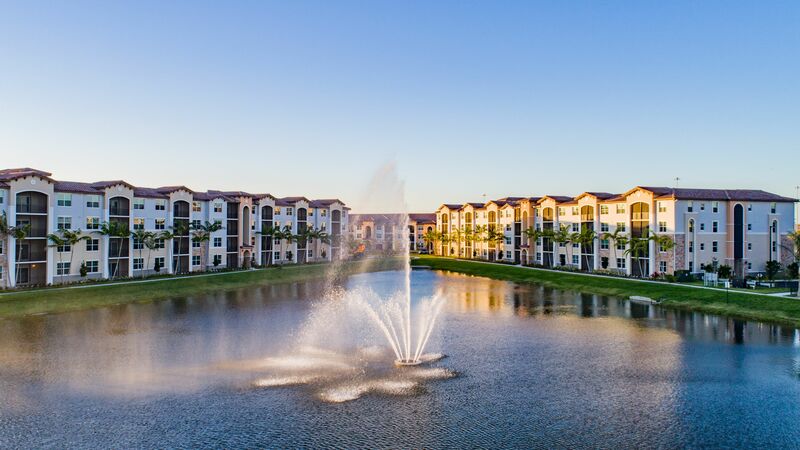 Call our friendly leasing team to schedule a personal tour of our Miramar apartments for rent today.